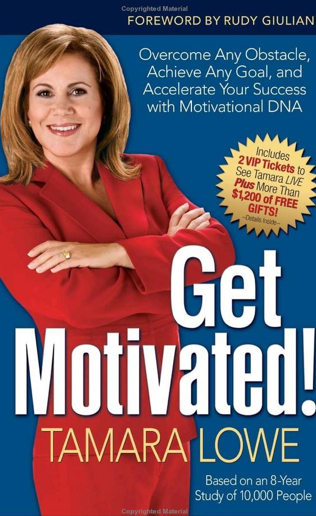 Last week I started a giveaway for a copy of the book Get Motivated! by Tamara Lowe, and we have a winner! Chosen at random by random.org, the winner of the book is Trent W. who wrote “I am a hard worker and one who is self-driven, but who encounters frequent burn-out in my career. I need to find a way to achieve balance in my life by feeling a greater sense of motivation for what I do.” Well, hopefully this book will help you out Trent! If you didn’t win this time, don’t fret – I have plenty more giveaways coming up for you guys, so stay tuned.